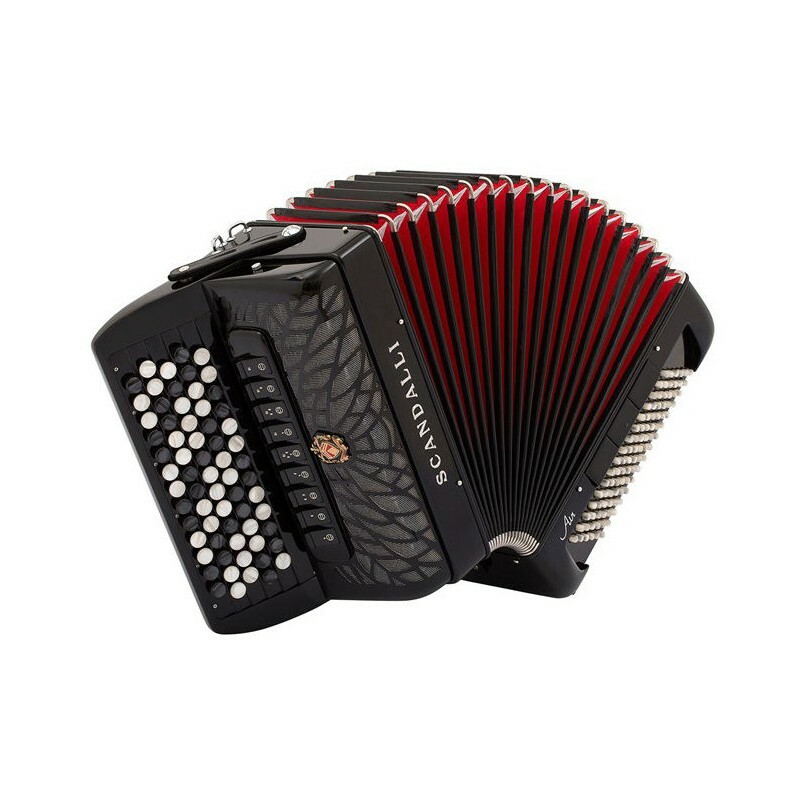 The new Scandalli Chromo Junior C is an unrivalled choice for those wanting an affordable compact continental chromatic type accordion. This model has 67 buttons over 5 rows and with a generous 96 bass buttons this accordion promises to be a great success. This is the 4 voice Scottish musette tuned model. 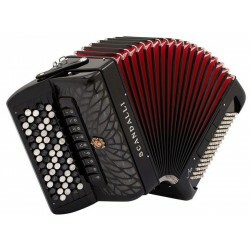 Scandalli is recognised as a top maker of accordions. Their reputation has been built over many years with especial emphasis on quality and particularly reed quality.